Come take a look at 8 Alpine Road in Upton WY! 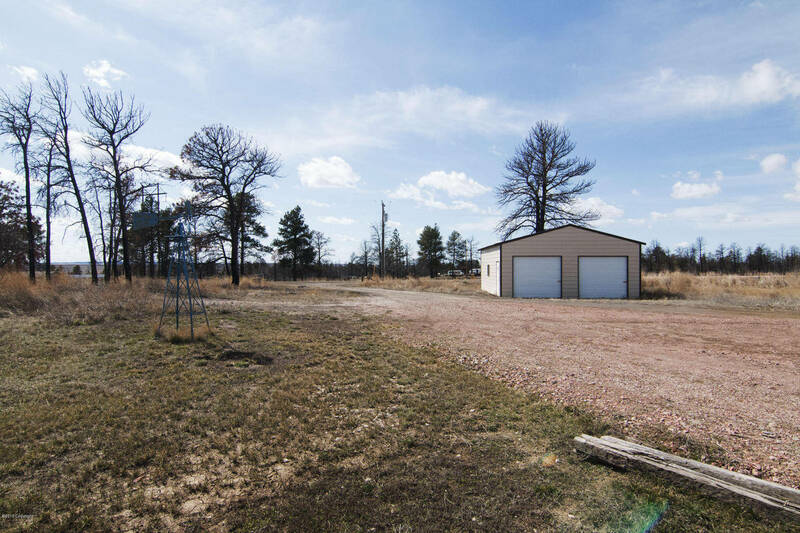 This is a beautiful home with over 5 acres minutes from town! This home is very large with over 2000 sq feet totally finished! It also features 4 bedrooms and 2 bathrooms! 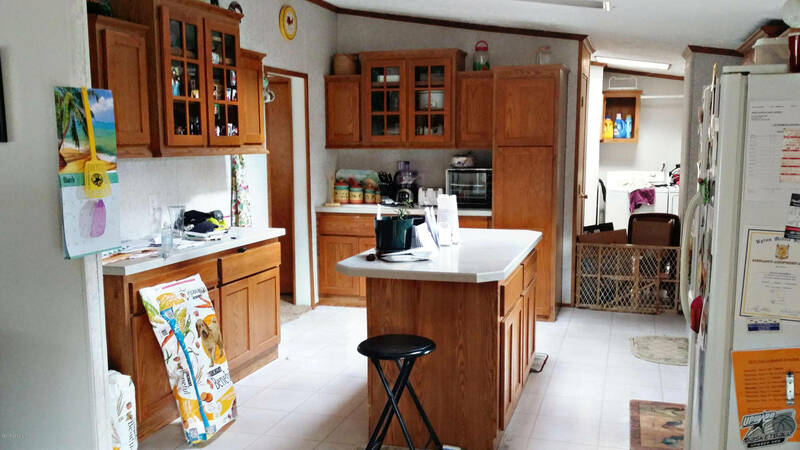 This Upton WY home has a large cooks kitchen with plenty of counter space and storage space! This home also features a large fireplace and oversized living area! 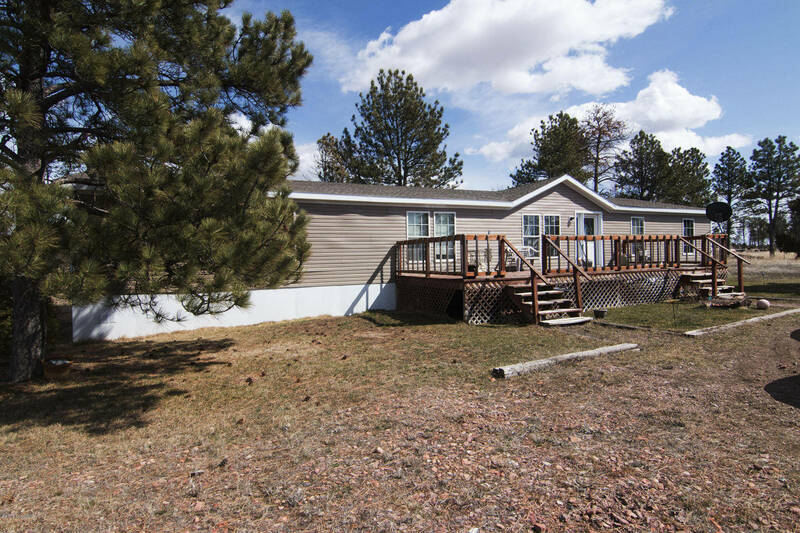 8 Alpine has many trees and is close to many wooded areas that have hunting, fishing and hiking trails! It is also close to the Black Hills! This could be the perfect home for you, it is a true retreat in the trees!